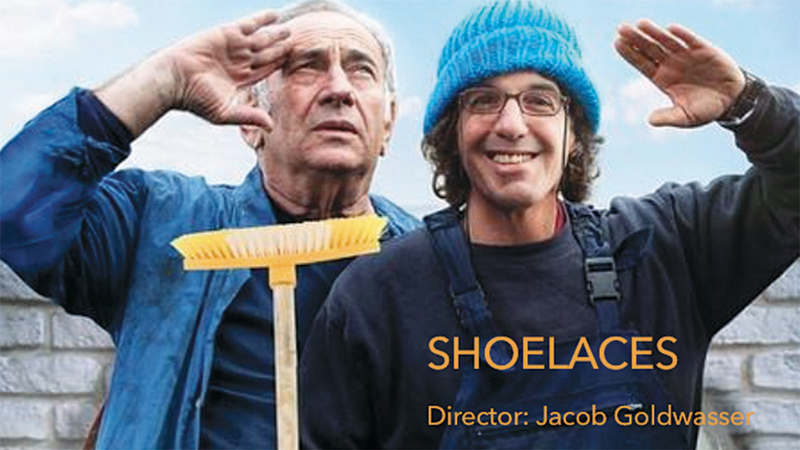 “Shoelaces,” the 2018 Israeli film that will play Wednesday night in Nanuet as part of the Rockland Jewish Film Festival (see below), tells the story of the complicated relationship between an aging father and his special-needs adult son, whom he abandoned while he was still a young boy. At the center of the plot is the son’s desire to donate one of his kidneys to help his ill father. When the transplant committee rules that the son is not competent to make the decision, and that his father, his legal guardian, does not have the right to make it for him, the son sets out to fight that decision. The film won the audience awards at the Atlanta, Boston, and Los Angeles Jewish film festivals, and a best supporting actor award at Israel’s Academy Awards, the Ophir. But for years after hearing the true story that inspired the film, director Jacob Goldwasser resisted making it. The reason: The story cut too close to the bone. Mr. Goldwasser saw him perform in another project, a small role where he played “a guy with intellectual disabilities. That is how you say it in the cleaned-up slang,” he added, using a more direct word that we will not use to make his subject fully clear. “It was a very appealing, very touching character. He really did a wonderful job. “I wrote to him a lot of compliments. And in a few words I told him about the story that I am refusing to make for 12 years. Mr. Nevo, for his part, “did the research like a good actor does. He went for a week to live in the village [for people with special needs] where our son is living. He worked with them. He spent time with them. 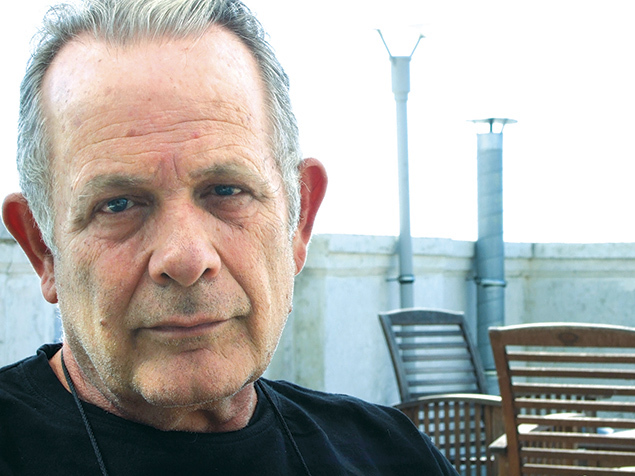 The script was honed through years of editing, until it was finally approved by the committee that allocates government investment for the Israeli film industry. He believes the film does good for the world. But don’t think it’s a grim film, Etti Inbal says. Dr. Inbal runs the IAC Cinematec, which brings Israeli films to North Jersey. Last week she screened “Shoelaces” at the Kaplen JCC on the Palisades in Tenafly, and brought Mr. Goldwasser in to discuss the film. 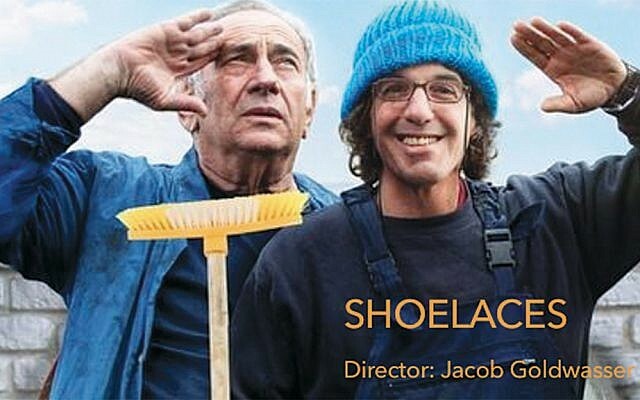 What’s it about: Nominated for eight Israeli Academy Awards including Best Picture, “Shoelaces” tells the gently comic story of the heartfelt relationship between an aging father and his exuberant, autistic adult son, whom he abandoned while he was still a young boy and rediscovers later. When: Wednesday, April 10, 7:30 p.m.
For a full schedule of films and to buy advance tickets, go to: jccrockland.org/film-festival. The Rockland Jewish Film Festival runs through April 30. All films are shown at the Regal Cinemas in Nanuet.